Patrick Wilson and Vera Farmiga are set to reprise their ‘Conjuring’ roles as Ed and Lorraine Warren. 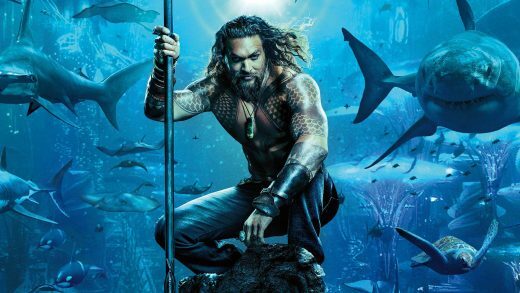 Jason Momoa, Amber Heard and Patrick Wilson star in the DC superhero adaptation. Watch the trailer. 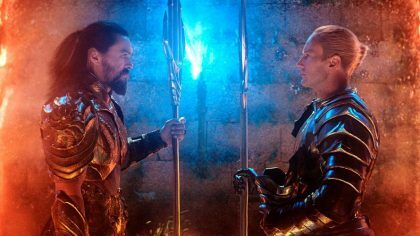 Take a look at new photos from director James Wan’s live-action ‘Aquaman’, based on the DC characters.